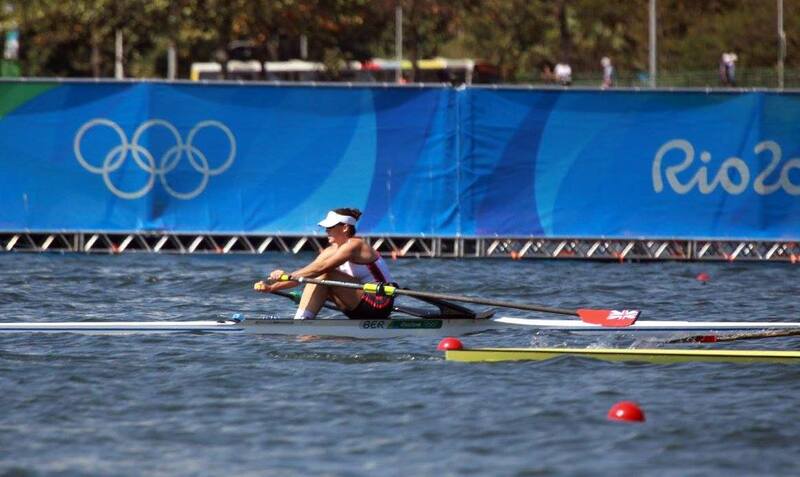 Ms. Pearson — the first female rower to represent Bermuda — said, “It was great. It was a really great experience. I learned a lot from the process. I had four races, which was quite a few. “There were six heats, and I raced in one of them. Then I made it through by getting top three, into the quarterfinal. When asked about the likelihood of competing in Tokyo for the 2020 Games, Ms. Pearson told the BBC, “That’s the million dollar question. I still have a lot of things to figure out.